In 1940, WFTM in Fort Myers signed on as the first radio station in Southwest Florida. Since then, local business owners have depended on radio advertising to successfully market their goods and service. Using any metric, advertising on Fort Myers radio remains the most potent medium for fulfilling the marketing objectives of SWFL business owners of every size. Do Millennials Listen To Fort Myers Radio? SWFL Business Owners Ask. It's time to set some misguided SWFL small business owners straight. 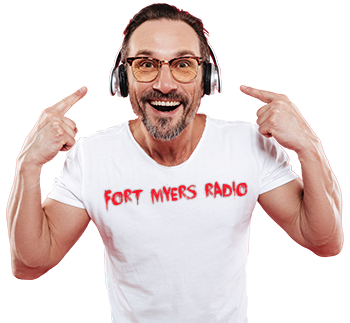 When we say everybody listens to Fort Myers radio, we mean everybody. Generations X, Y, and Z. Baby boomers, and, yes, the millennial generation. You know...millennials. Those are the "kids" who came of age at the turn of the millennium (which is, debatably, either 2000 or 2001). This means 18-34 year olds. In the Fort Myers metro (Collier and Lee Counties counties) 196,800 millennials make-up exactly one-third of the population and will deliver $6.6 billion to local cash registers. But here's the thing about millennials that many SWFL small business owners get wrong: millennials listen to the radio. Almost all of them. 94.6% of them to be exact. 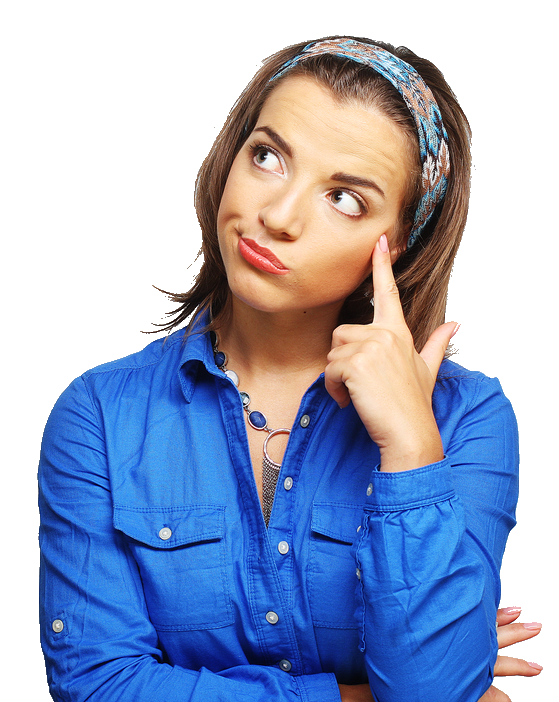 What is the Best Way To Advertise Retail Stores In SWFL? Over the next 12 month, Southwest Florida consumers will spend $22 billion on retail products. Bottom line: SWFL consumers will only buy from retailers they know about. There are many ways small business owners to advertise. This includes local television, newspapers, or streaming media platforms like Pandora and Spotify. But regardless of what product a retailer sells, the best option is advertising on Fort Myers radio. Radio reaches significantly more consumers in every major retail category than all of the other media choices. What is the Best Time to Advertise on Radio in SWFL? You've done the research. 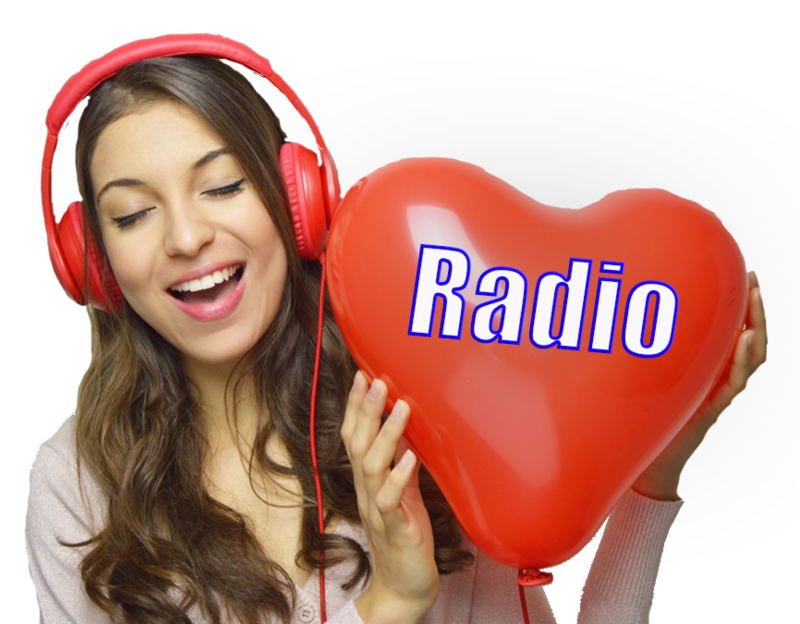 You now know that by every measure, radio advertising is the most effective way for your SWFL small business to market its goods and services. You have learned, for instance, 807,219 consumers regularly tune-in to their favorite Fort Myers radio stations. That's more than 90% of all adults. You've also learned that, on average, adults spend almost two hours per day listening to Fort Myers radio. If you dug deep enough, then you know radio advertising delivers, on average, a $10 lift in sales for every $1 invested. 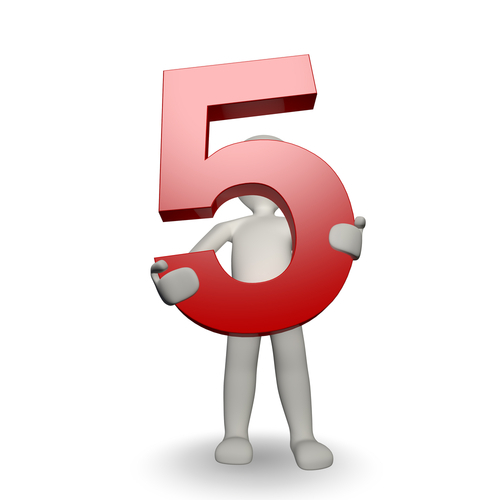 This is a remarkable ROI for any Southwest Florida small business owner. 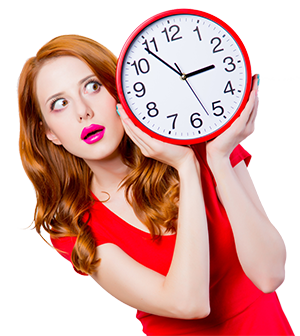 What you may not have figured out, however, is what is the best time of day to advertise on Fort Myers radio? Over the next 12 months, 101,000 people in Southwest Florida will seek the help of a local attorney. These clients will generate more than $251,000,000 in legal fees for services including real estate transactions, bankruptcies, criminal defense, traffic offenses, personal injury, divorce, estate planning, and civil matters. 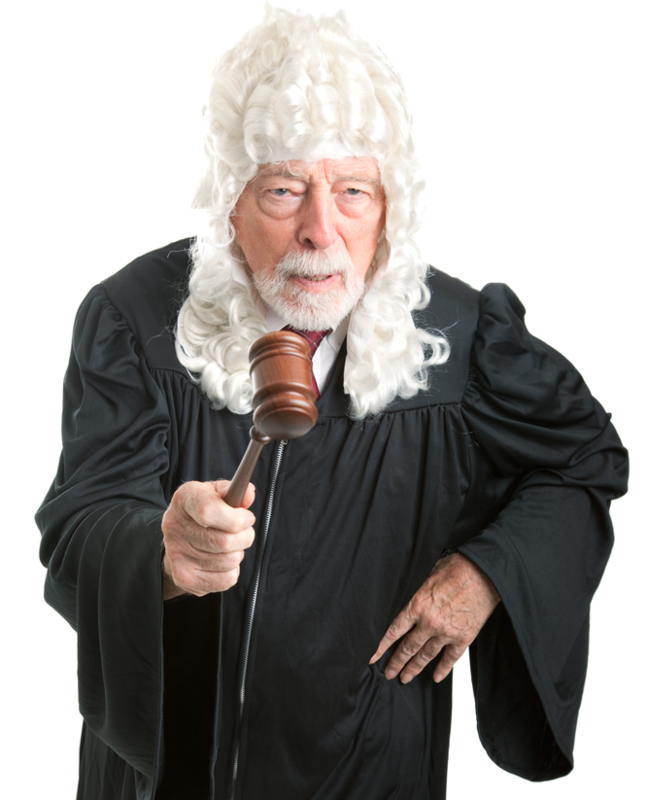 There are 2,525 lawyers to choose from in Lee and Collier counties. So, what can a local attorney do to compete for a share of this mammoth pool of billable hours? He or she can do what hundreds of other successful small business owners do: advertise on Fort Myers radio. 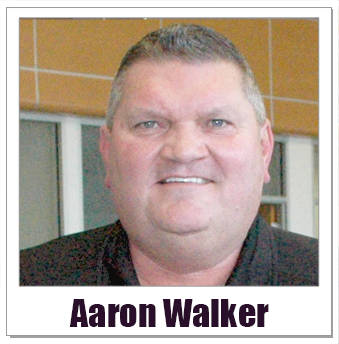 Aaron Walker is the owner of Naples Nissan. "Last year," he says, "we had the biggest sales year in the history of the store. Advertising on Fort Myers radio was a key driver of our success." Naples Nissan had been a fixture in Southwest Florida for many years before Mr. Walker took over four years ago. "The previous owner," he explains, "had been selling, on average, 110 new and used vehicles a month. Because of the way we consistently market our dealership on the radio, we now sell 300 cars per month." If you don't have time to read this entire article, then I will tell you right now. 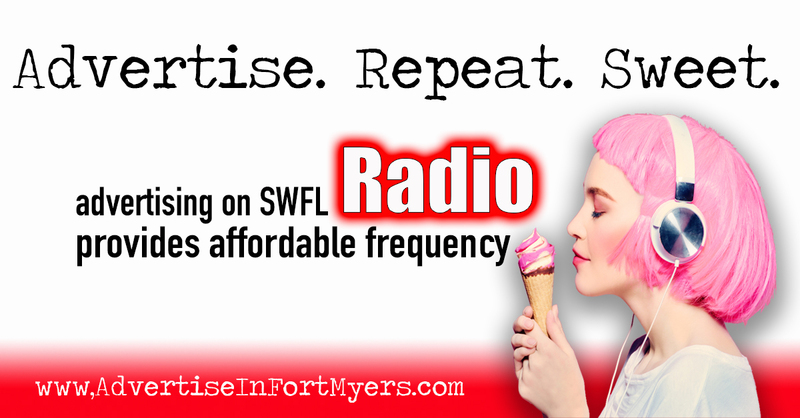 The best way for any Southwest Florida small business owner to advertise is on Fort Myers radio. Consumers in Lee and Collier counties are expected to spend at least $22 billion at retail this year. 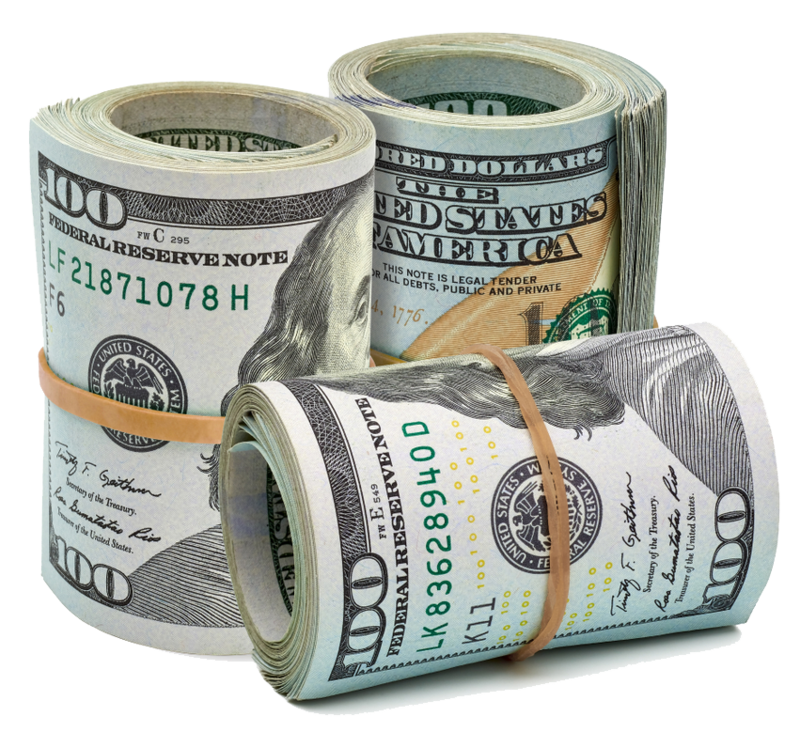 To claim a greater share of this giant pool of cash requires local business owners of every size to advertise their goods and services. As Professor Jef Richards at Michigan State University points out, “Advertising is totally unnecessary…unless you want to make money." The bottom line: It is difficult for anyone in Southwest Florida to purchase a product or service from a local business owner if they aren’t aware of it. Should I Advertise On Fort Myers Radio? Small Business Owners Ask. Southwest Florida small business owners have more advertising options than ever. Choices include television, cable, billboards, online, and newspapers. But according to Deloitte, the world's largest business consulting firm, radio "should be a big part of the mix for those buying advertising." Some small business owners might dismiss Deloitte's advice. They might wonder, "Does anyone listen to the radio anymore?" "But," says Deloitte, "radio has commonly been underestimated. Radio is the voice whispering in our ear, in the background of dinner, in an office, or while driving the car. It is not pushy or prominent … but it is there."